• Milton is a native of Greenville and a graduate of North Greenville College where he was chosen for Who's Who of American Colleges. He attended Furman University in 1974- 1975. • Milton is married to Laraine (Davis) Shockley and they have 3 beautiful daughters, Ashley, Carrie and Megan and three gorgeous grandchildren. • Milton has been active in the Real Estate Business since 1972 when he became a licensed real estate agent. He worked for W. H. Alford Real Estate and C. Dan Joyner Company before opening his own Real Estate Company in 1986. In 1994 he purchased Better Homes and Gardens from Cain Real Estate and converted it to Century 21 Shockley Youngblood Company. As President and co-owner of the company, it acquired 3 additional companies to grow to the 3rd largest Real Estate Company in Greenville. Milton sold his interest in 2000. • In 2000 Milton joined forces with Diane Wilson at RE/MAX Realty Professionals, which at that time was a 17 year old company in the Upstate. Since that time, the Company has moved to a new location at 600 Independence Blvd. 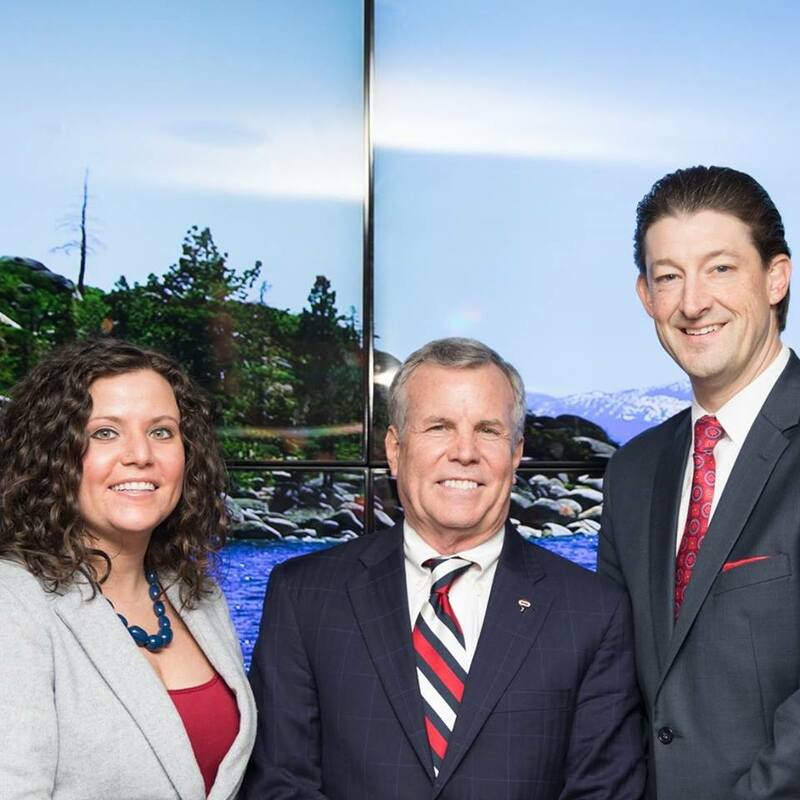 in Greenville, added a Mortgage Division and Property Management Department in addition to being a full service Real Estate Company and added 3 additional offices in Anderson, Columbia and Lake Keowee (Salem), SC. • Milton was a past President of both the Local and State Association of Realtors, and he currently serves as a National Director and Committee Vice Chairman of the National Association of Realtors. • Milton's expertise includes owning a residential building and development company, Shockley Company, and he has been building since 1974. As a principle owner of Young Concrete Company and SYS Associates, a commercial construction company from 1986 until 1993, his expertise extends to the construction industry as well. Milton has served as a director for both the Local and State Home Builders Association and has been an active member of the Association of General Contractors. • Milton holds the prestigious CRS (Certified Residential Specialist), CRB (Certified Residential Broker) Designations from the National Association of Realtors and is a candidate for the CCIM (Certified Commercial Investment Member) designation at the National level. He holds the GRI (Graduate of the Realtors Institute) designation at the State level, E-Pro Designation and he also holds the CDPE (Certified Distressed Property Expert) Designation. • Milton has served as Chairman for the Planning Commission for- Greenville County, the Chamber of Commerce Board of Directors, the Cleveland Street YMCA, Easter Seals, Rotary, Goodwill Industries, United Way and numerous other boards and committees for Greenville. • Milton enjoys playing golf, jogging, fitness, hunting, and traveling. He takes pride in helping people find their dream homes. THE MILTON SHOCKLEY TEAM CAN HELP YOU FIND YOUR DREAM HOME!